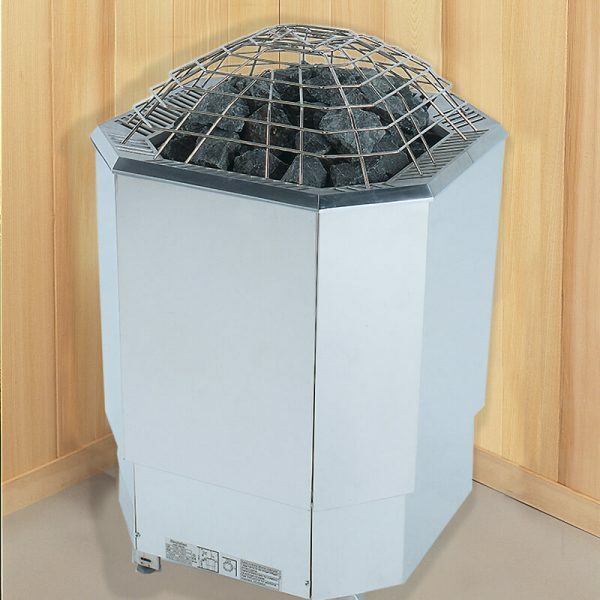 This octagonal floor standing heater from Finnleo offers outstanding design & superb performance to larger sauna rooms. This heater can be placed in the middle of a sauna, corner, or mid-wall. Known for incredible soft heat & uniform temperatures, you'll definitely love this heater!